Gala In The Ghetto: The punishment that is called 'finding the right foundation'. 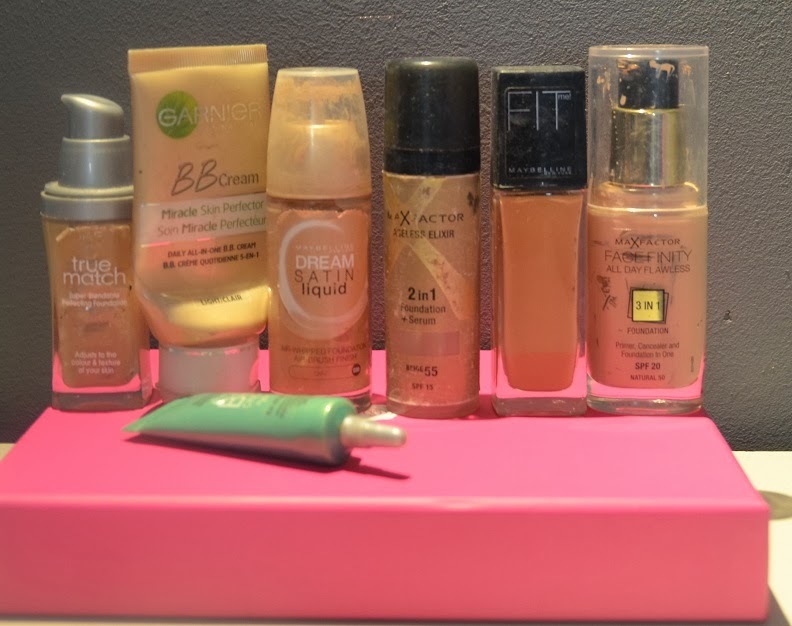 The punishment that is called 'finding the right foundation'. I think finding the right foundation is a challenge for every girl. Well at least it is for me. I've tried a lot of different types of foundation but never really found the right one. My friends used to laugh about me, well it definitely was funny because sometimes I was pink, the next day I was brown and the day after that I was white. I couldn't find the perfect foundation. Well this week I thought it was enough. I went to ICIParis and told them I couldn't find 'the one' but didn't want to spend a shitload of money to a really expensive foundation. At first I thought it was impossible to find a cheap one. But this friendly lady came with a foundation with a price tag that made my heart beat faster. Eventually it even was in the sale, I couldn't be happier. So now I have a foundation that fits my skin. It's a miracle. I am seriously happy when I put it on haha. 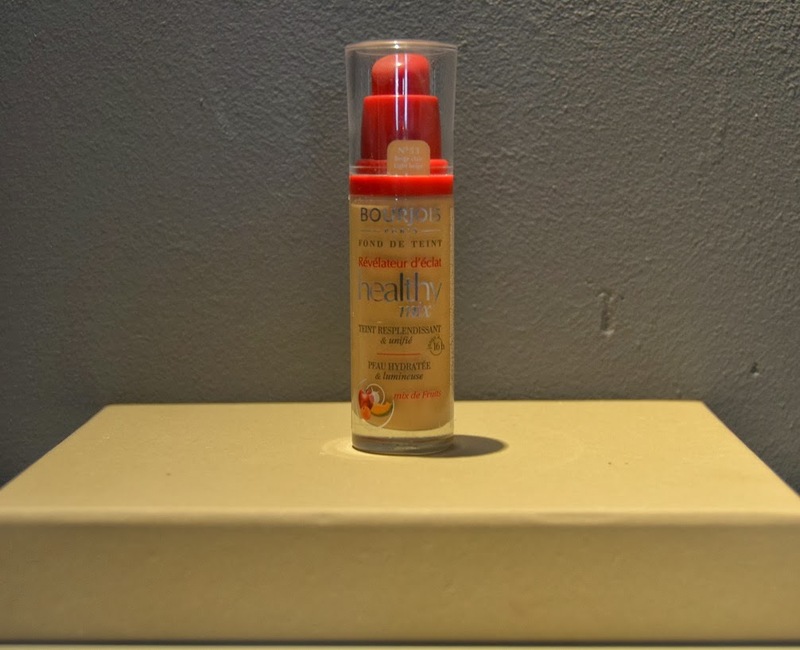 Bourjois Paris Foundation Radiance reveal healthy mix. Healthy Glow & flawless complexion. Hydrated & luminous skin. Fruit therapy. For up to 16 hrs. I have number 53 Light beige. My skin is a little yellow and this one fits perfectly.